Profile A crusader of Sarenrae, Jalid was on a quest to join the Knights of the Bleeding Rose when he came across the Wanderers in the village of Hömlund in southern Varisia. 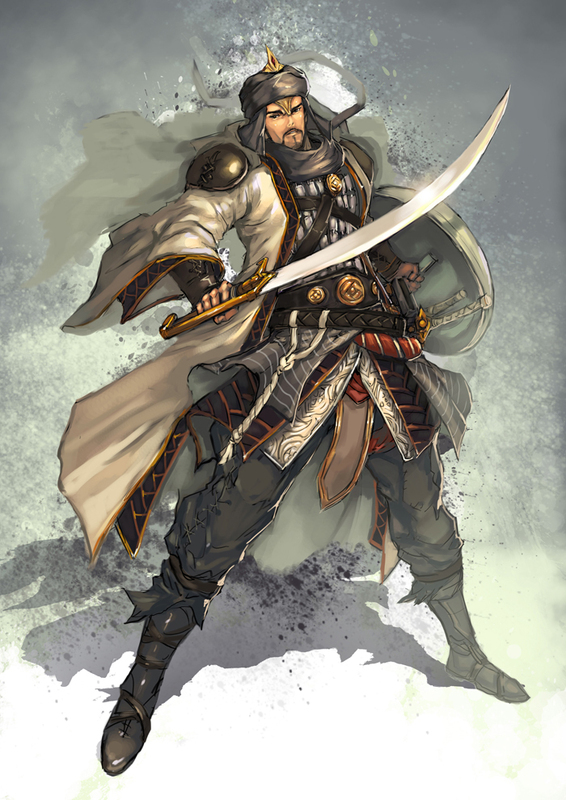 Joining with the Wanderers in their quest, Jalid was slain by the undead dragon Tukanem-Hanam in Osirion. However his body mysteriously disappeared, leaving his fate unknown.